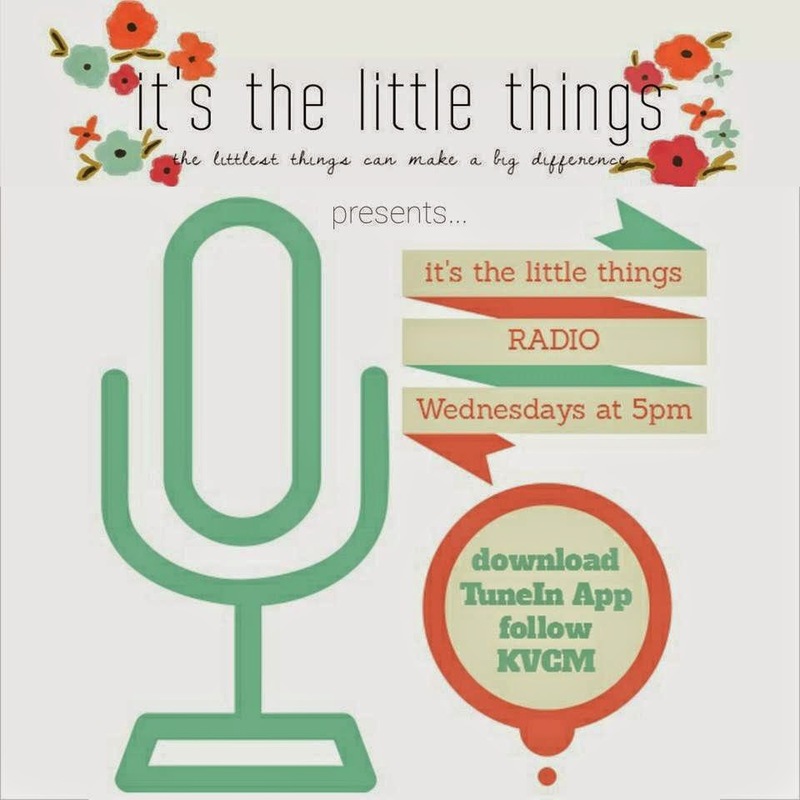 We are thrilled to announce the debut of (drum roll) ...IT'S THE LITTLE THINGS RADIO! 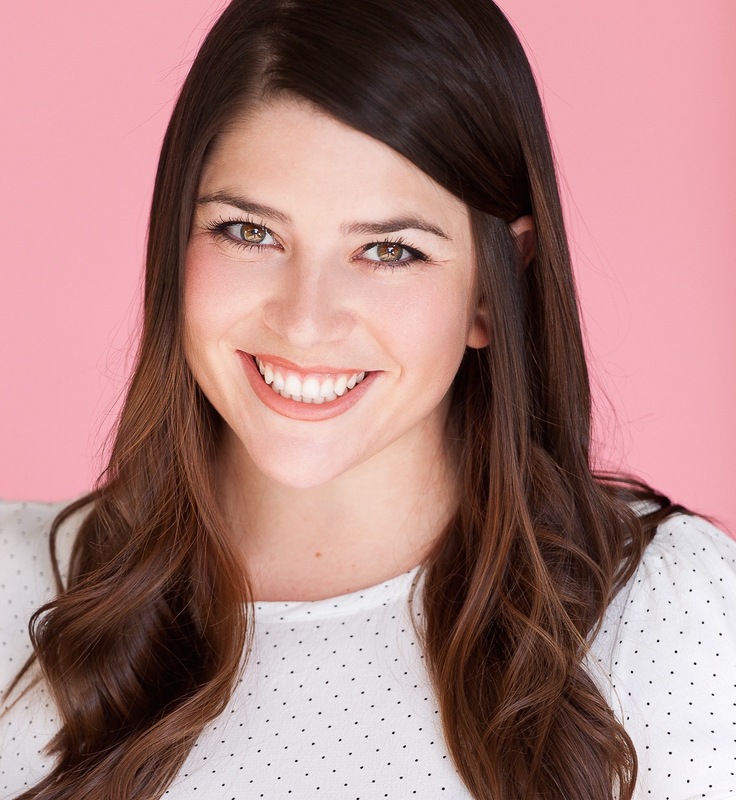 Brighten your commute home by tuning in on Wednesdays at 5pm PST. You can listen from anywhere on your mobile device. Simply download the TuneIn app, follow KVCM, and get your ITLT fix over the airwaves! Today is our first-ever ‪#‎ITLTradio‬ show and we plan to be on the air every Wednesday through May! Feel free to comment here with what you think we should talk about today -- all suggestions are welcome!! -- and tweet us at @TeamITLT with any questions! Big thanks to KVCM radio! PS. You can tune in at 4:30pm PST. I'll be co-hosting the first ever Badass Bands Blog radio show with my awesome friend (and ‪#‎TeamITLT‬ member!) Jolynn, playing awesome local LA bands you won't want to miss!